Authorities are continuing to look for a man accused of stabbing his girlfriend during an argument at a motel in Texarkana. 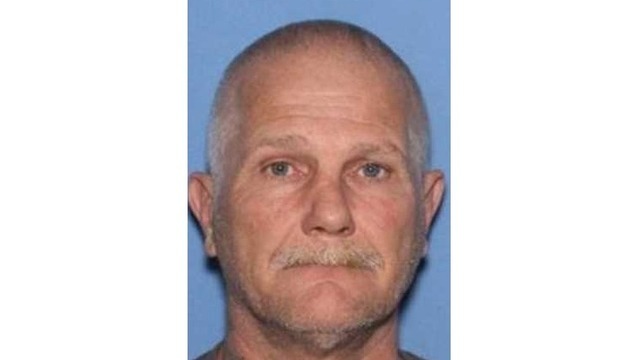 A warrant for Aggravated Assault with a Deadly Weapon has been issued for fifty-one year old Rodney James Sherrer. The victim underwent emergency surgery for her wound but is expected to survive.